Save on the Core Jeanie Rub Massager! Start your holiday shopping early and save. 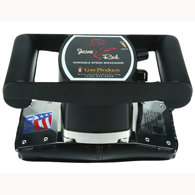 Receive $25 off the Core Products 3401 Variable Speed Jeanie Rub Massager with coupon code JEANIE-3401. 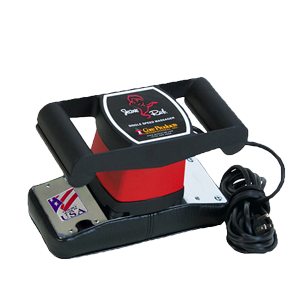 The 4" x 9" vinyl pad vibrates at anywhere between between 1400 - 4600 rpm. Save even more with FREE SHIPPING on order over $75. 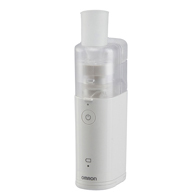 The Omron NE-U22V has been discontinued by Omron and is no longer available. 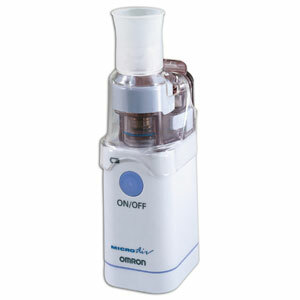 Please see the Omron NE-U100, Philips Respironics Innospire Go, or the Flyp PE1200M for comparable handheld nebulizers. If you need help selecting a unit please contact our knowledgeable customer support team for assistance. 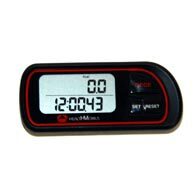 Worried about longevity of your HealthOMeter scale? Get a piece of mind with ScaleSurance from HealthOMeter. 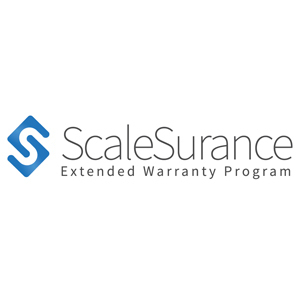 This extended warranty will add an additional 2 years to the warranty of select HealthOMeter scales. This warranty is through HealthOMeter so you have piece of mind not dealing with a 3rd party warranty program. 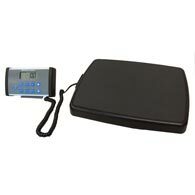 Weight Scales Perfect For Homes and Offices! Get amazing deals on the most precise and easy to use weight and physician scales for home and commercial use from the most trusted names in the industry. 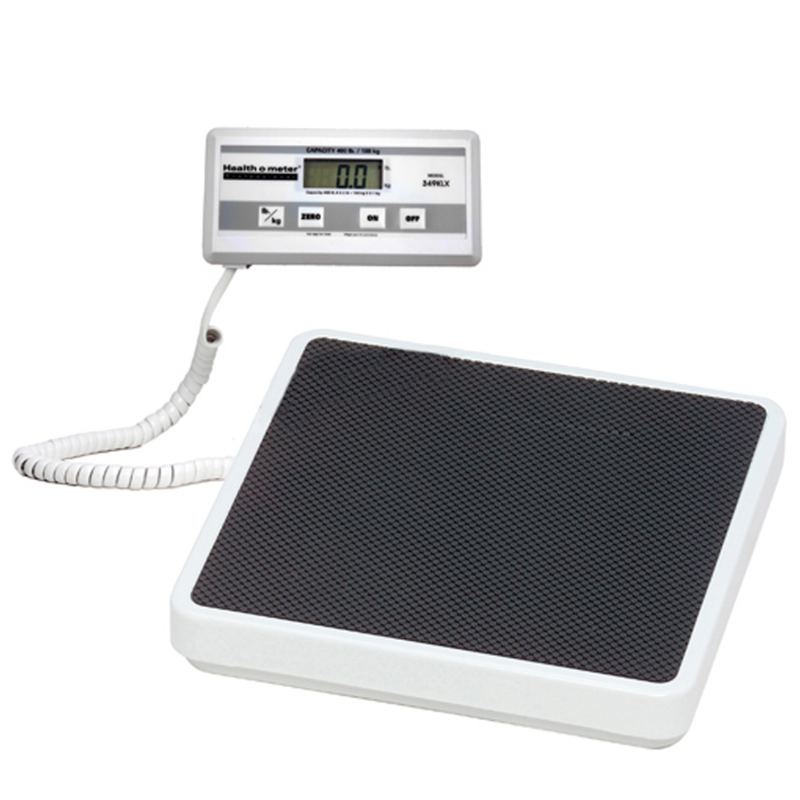 We sell not just the best, but the latest technology available on the market in weight scales, home scales, physicians scales, and medical scales. 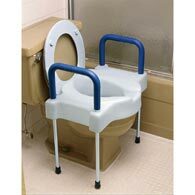 Wholesale Point brings you the best exam room supplies, ambulatory care aids, blood pressure monitors, stethoscopes, walkers, and more at the lowest prices online. 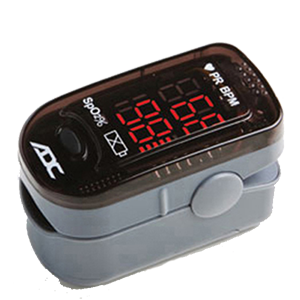 Whether it’s for commercial use or home use, we offer all the products you need to monitor your health from the leading brands at the lowest prices. 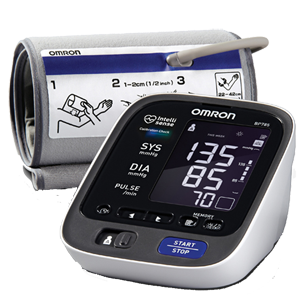 Blood Pressure monitors at Wholesale Point are accurate and dependable. We offer only the best products at the lowest price guaranteed. With monitors from leading brands like AND, Omron, HoMedics and more, you’ll be sure to find a monitor that you and your family will rely on for years to come. Your health depends on it. 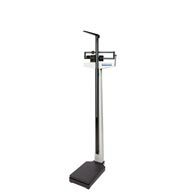 Detecto's solo eye-level clinical scale is the most economical, high-quality digital physician scale with height rod available with a 550 pound capacity. Find additional savings with these coupon and promotional codes for our customers. Be sure to sign up for our mailing list for even more offers! Wholesale Point now offers Free Shipping to qualifying orders over $35! Industry leading products are now available with our low price guarantee. Compare items like Detecto scales, Health O Meter scales, Seca scales, blood pressure monitors, body fat analyzers, balance beam scales, and more from the brands you trust. Serving medical, fitness, government, education, and healthcare professionals for almost 15 years, we have an unparalleled reputation as leaders in the medical and domestic healthcare industry. 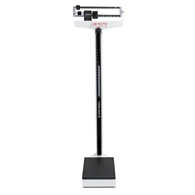 As full-service distributors of weight scales, medical scales, blood pressure monitors, body fat analyzers, balance beam scales, physician scales, and other medical and healthcare equipment, we stock an unmatched variety of brands for you to choose from. This includes Health O Meter, Detecto, Seca, Omron, Ohaus, Salter Brecknell, Befour, Adam Equipment, Polar, Mio, HoMedics, Taylor, Springfield, Conair, Weight Watchers, Epilady, Escali, Core Products, Ableware, MDF Instruments, SPRI, Tena, Tranquility, Prevail, Crest Ultrasonic, and more. As an authorized dealer for the brands we carry, you can be assured you are getting genuine and authentic products straight from the manufacturer. Full and limited manufacturer warranties offered from the date of purchase!